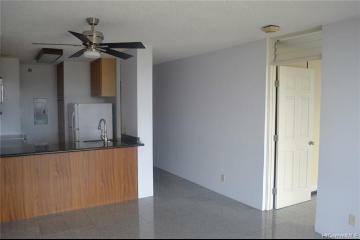 Here it is with brand *New Luxury Commercial Grade Vinyl flooring* throughout! 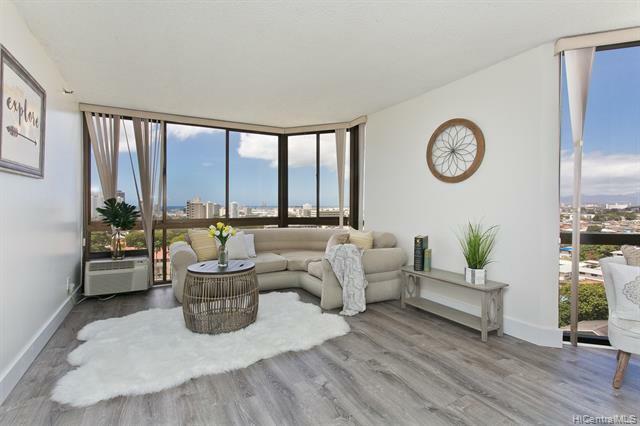 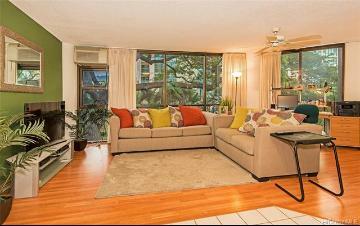 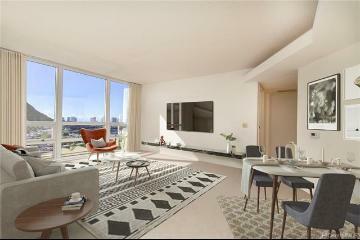 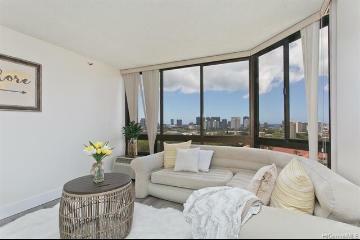 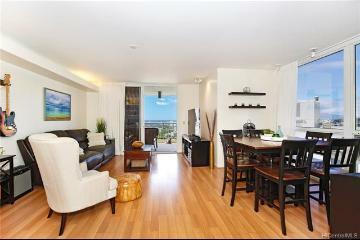 Relax in this bright & breezy unit; comfortable living with serene & dynamic ocean, mountain & city views. 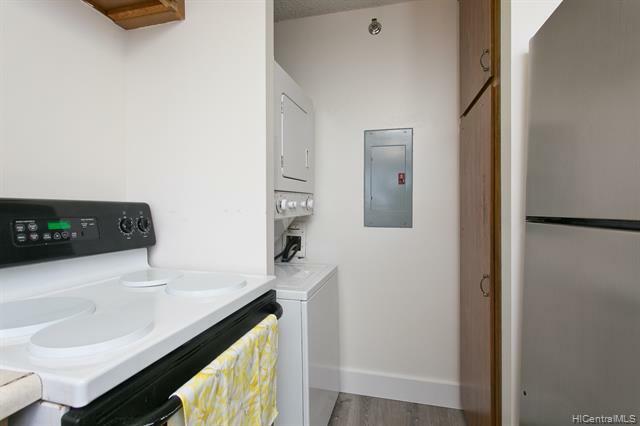 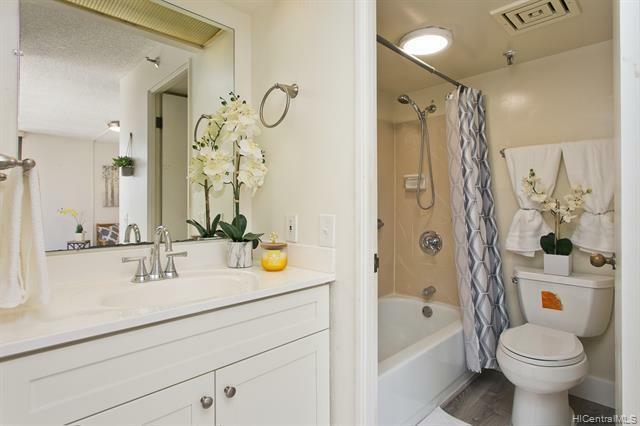 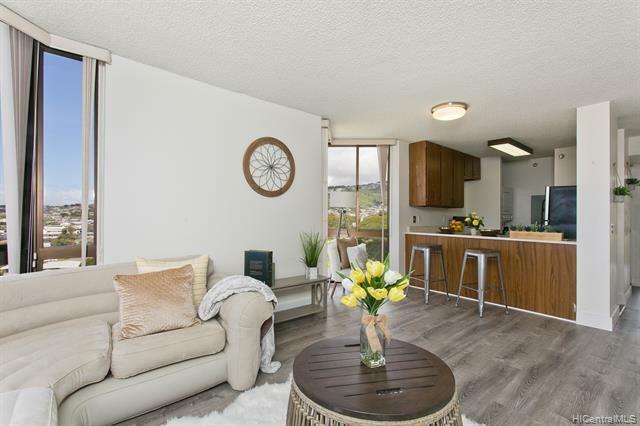 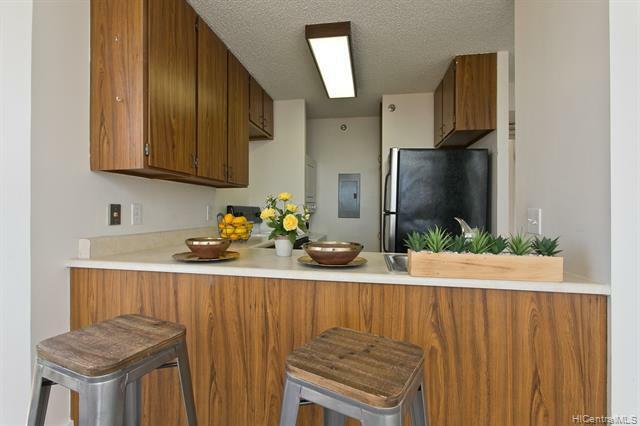 Cool cross breezes, spacious open floor plan, stacked Washer/Dryer, additional storage, lower level covered parking & centrally located, what else could you ask for? 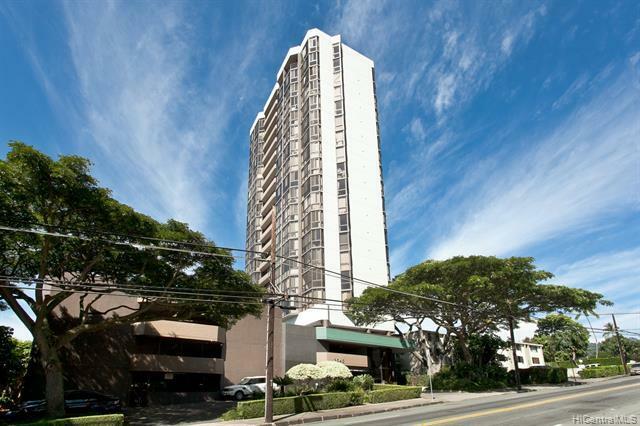 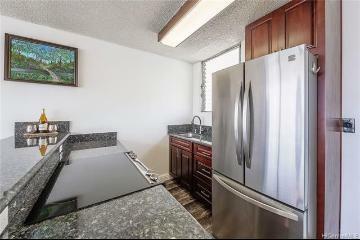 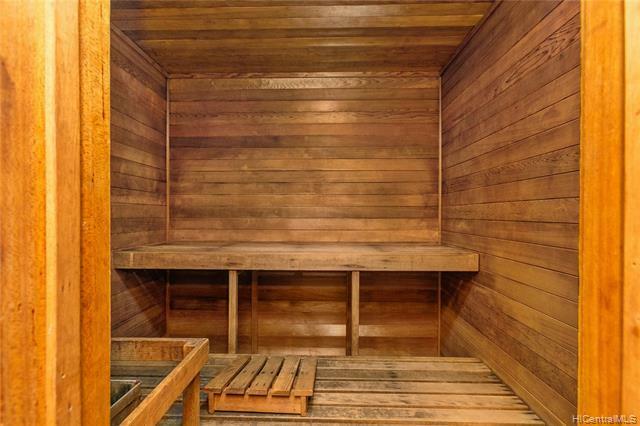 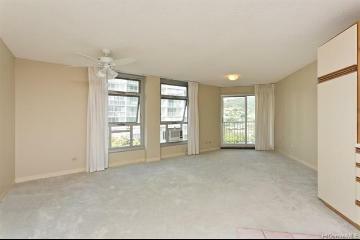 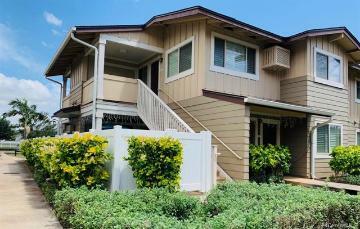 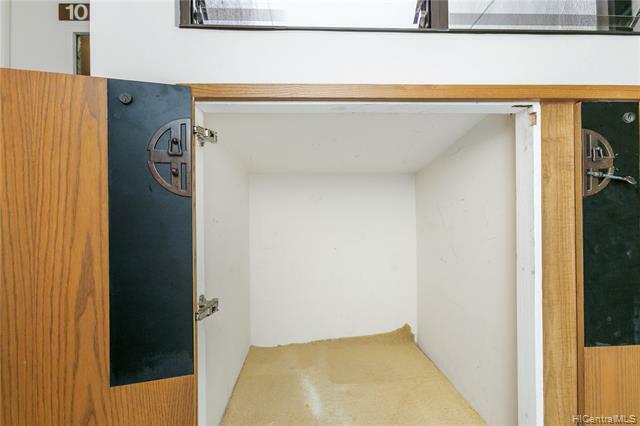 This well maintained, secured, pet-friendly and fire sprinkler system equipped building is Nuuanu's hidden gem. 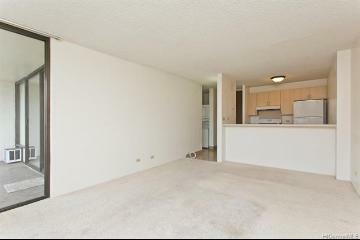 The opportunity to call this your own is yours. 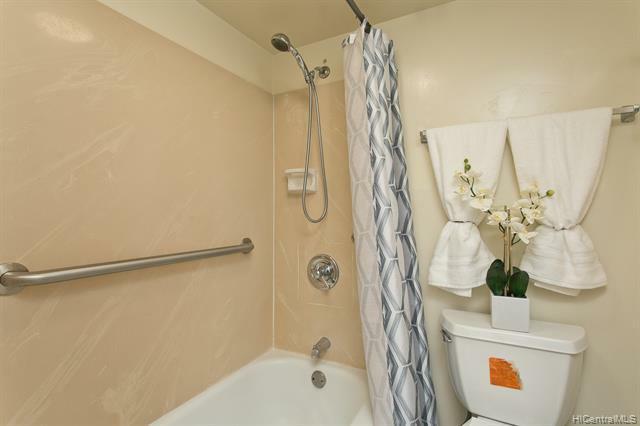 Come take a look and see for yourself at this remarkable buy with a price to match, definitely a must-see. 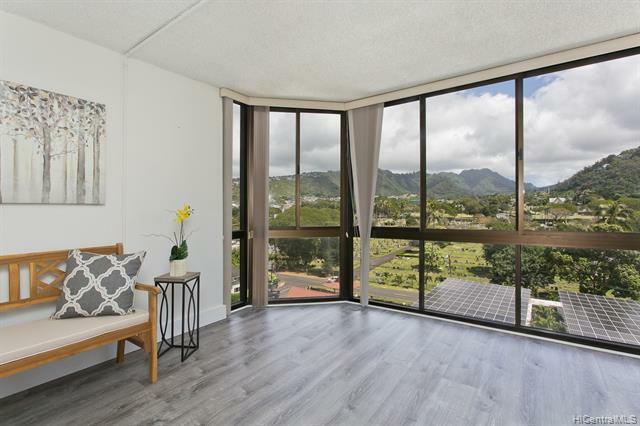 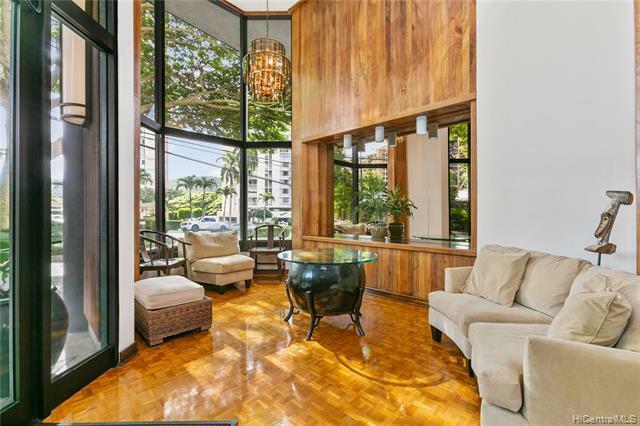 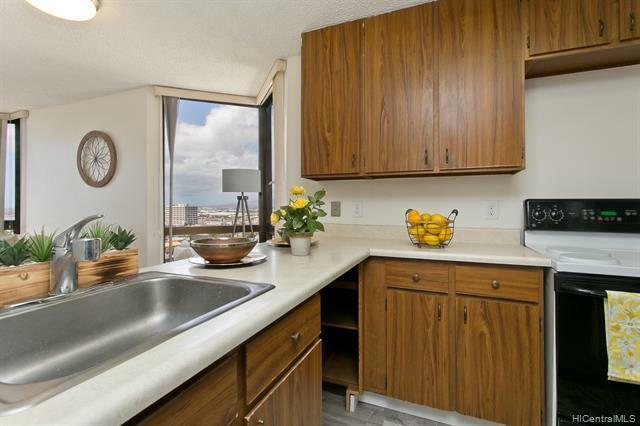 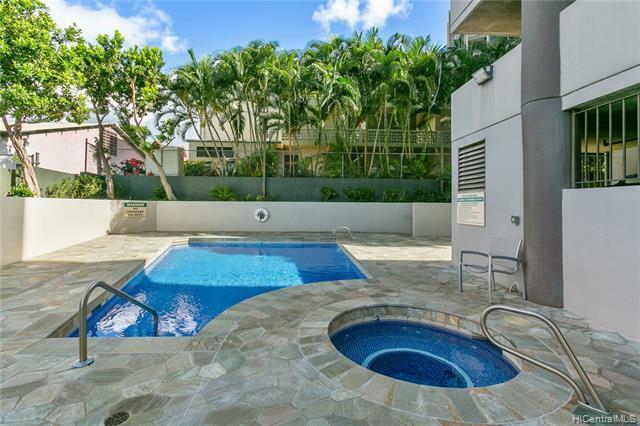 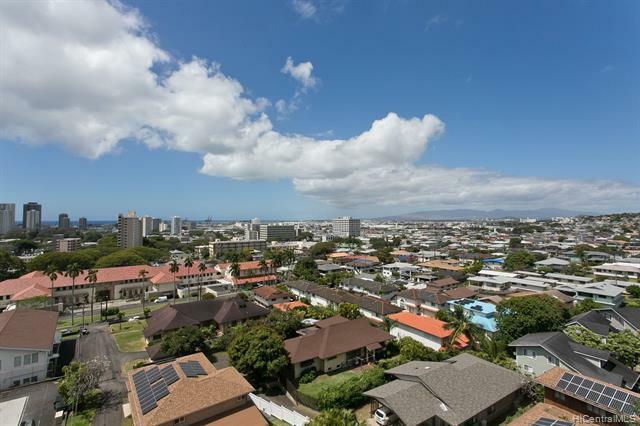 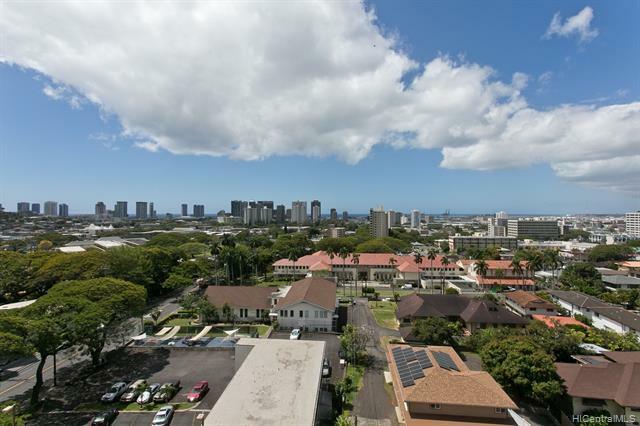 2040 Nuuanu Avenue, 1006, Honolulu, HI.